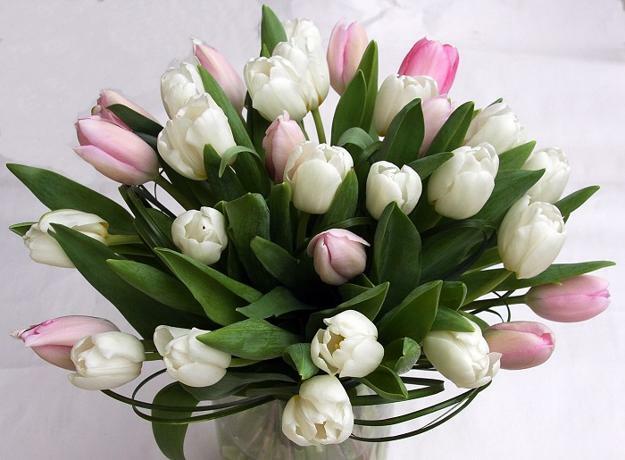 Beautiful flowers are unique home decorations, emotional and romantic. 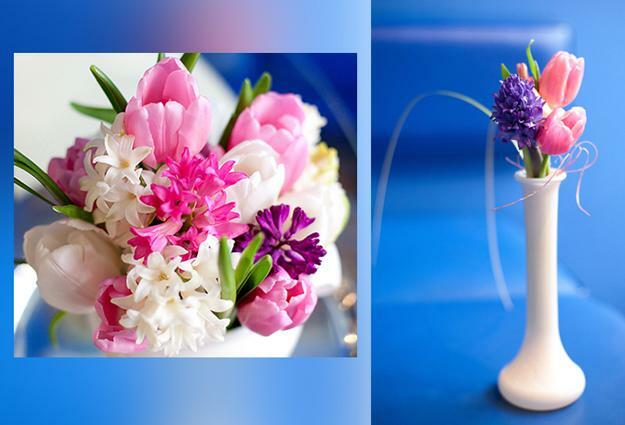 Spring flowers in tenderly soft and brightly rich colors evoke deep feelings and add gorgeous, fresh and festive look to home decorating. 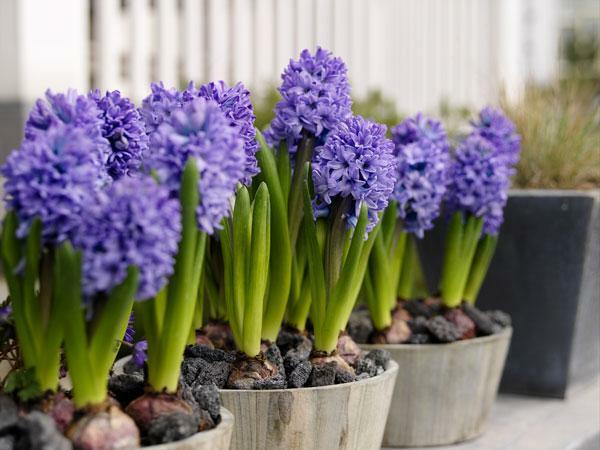 Lushome shares a collection of great ideas for spring decorating with flowers, attractive containers, creative flower pots and vases. 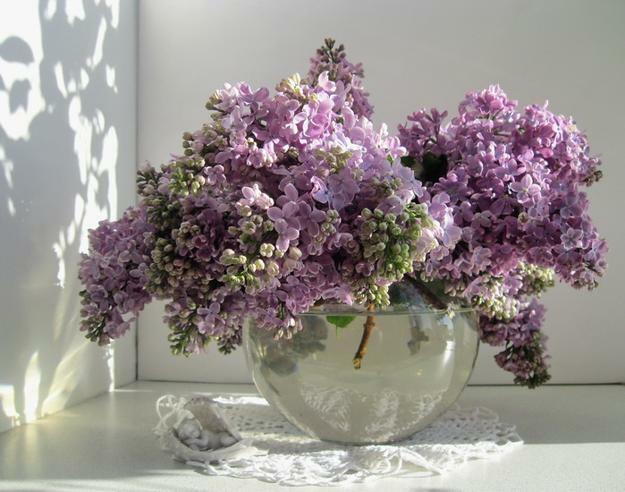 Spring flowers bring optimism and remind of pleasant and special events. 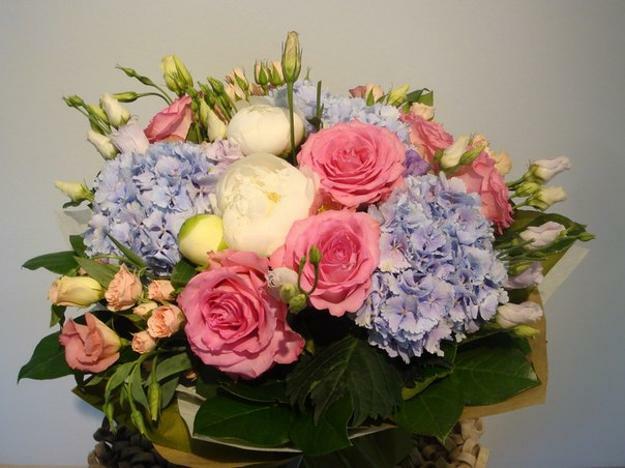 Spring flowers are the symbols of new beginning, warmth and hopes after a harsh, bleak winter. 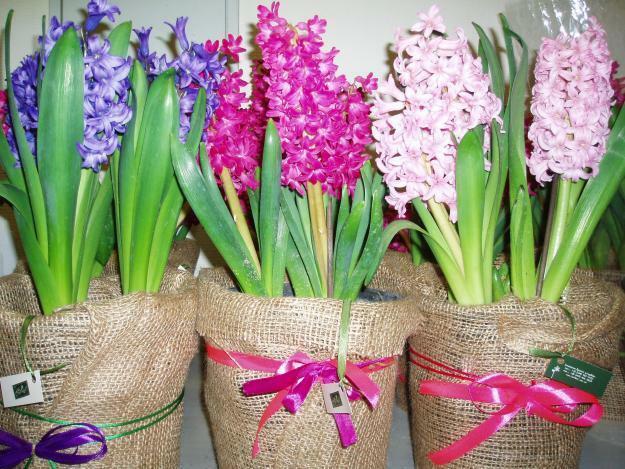 Spring flowers are affordable home decorations, eco friendly and charming. 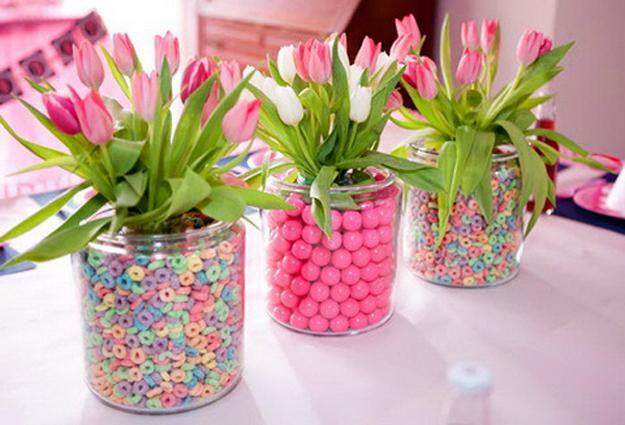 Also there are many various ways to incorporate floral designs and artificial flower arrangements into spring decorating. 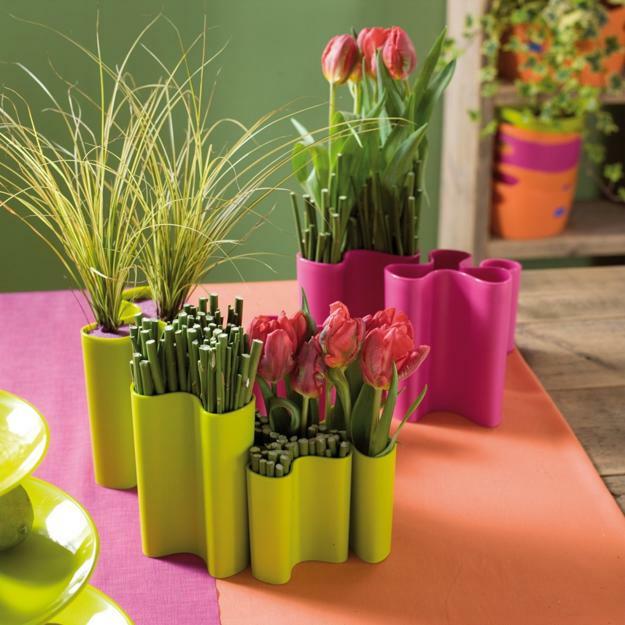 Containers and vases that match home decor compliment floral arrangements and fresh spring flowers in bouquets. 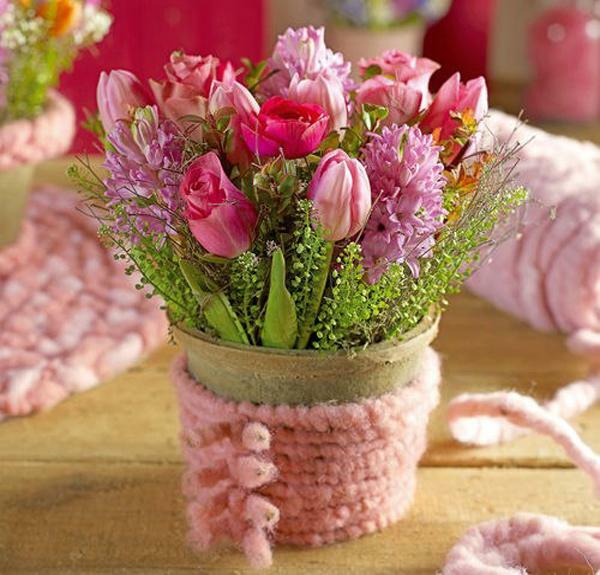 Decorative vases and flower containers made of various materials bring unique textures into home decorating, and flowers soften interior decor. 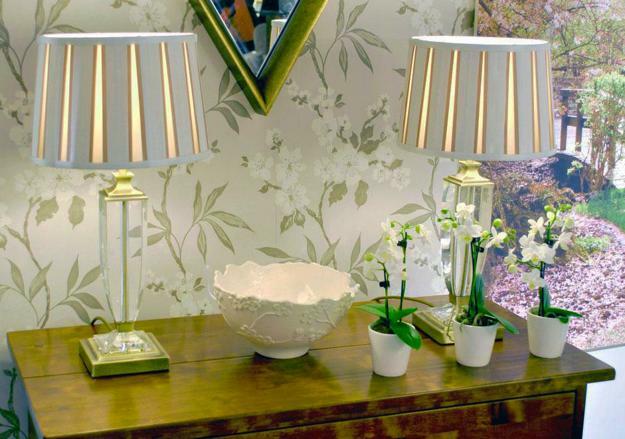 Glass and ceramic, stainless steel and stone vases and flower containers are very modern accents for home decorating. 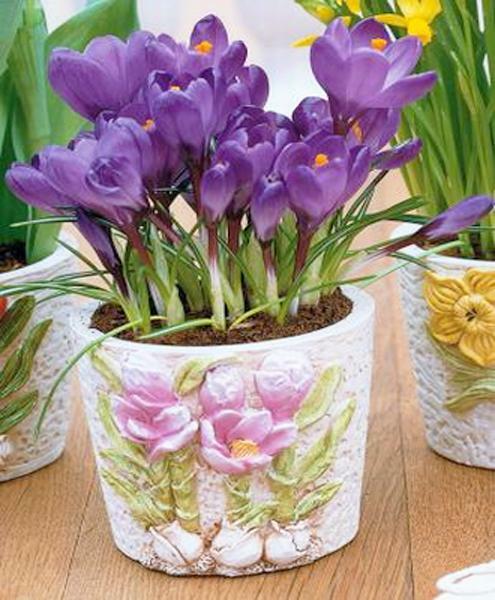 Porcelain vases are more traditional and formal. Clear glass and stainless steel are contemporary. Pottery is casual and charming. Metal and stone vases and containers give a masculine vibe and contemporary look to interior decorating. Spring flowers look spectacular. 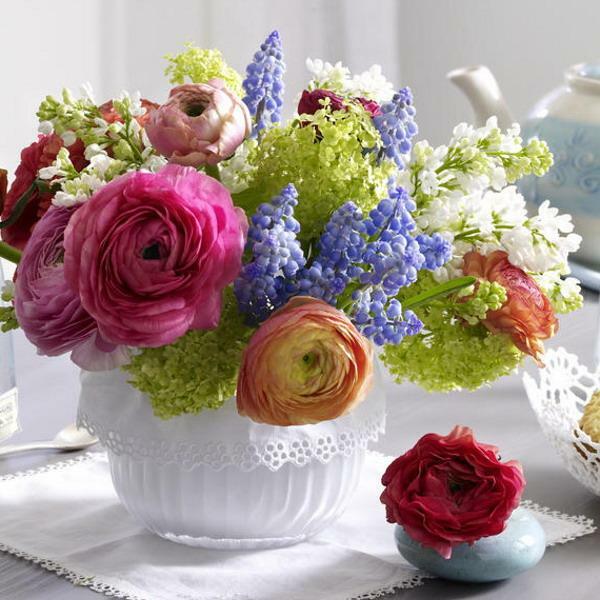 Fresh flower arrangements are colorful and fresh. 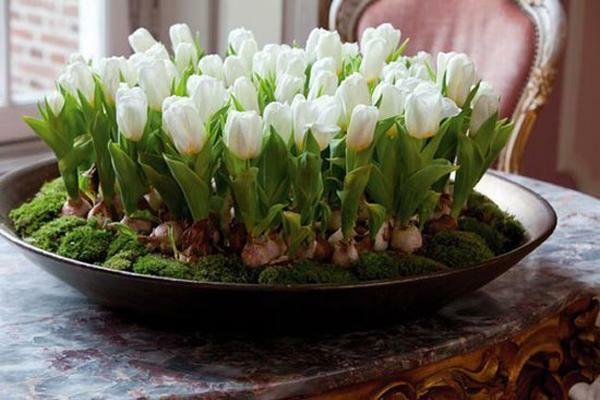 Spring flowers add spring aroma to rooms and beautify all spring decorating ideas. 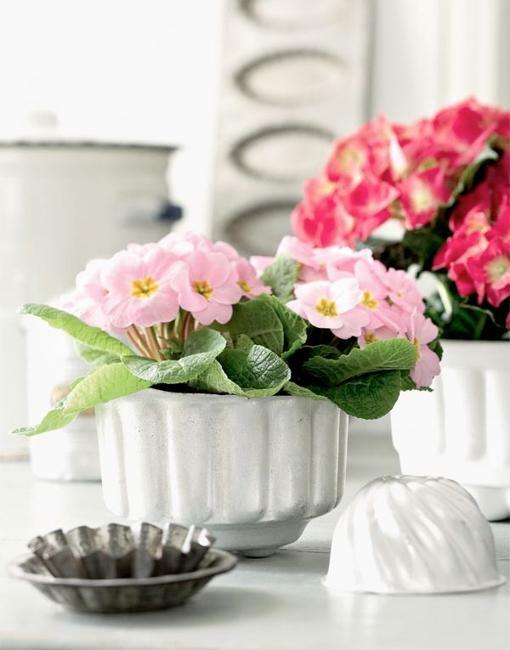 Spring decorating with flowers in one color with a pop of a bright color off center adds visual interest to living spaces. 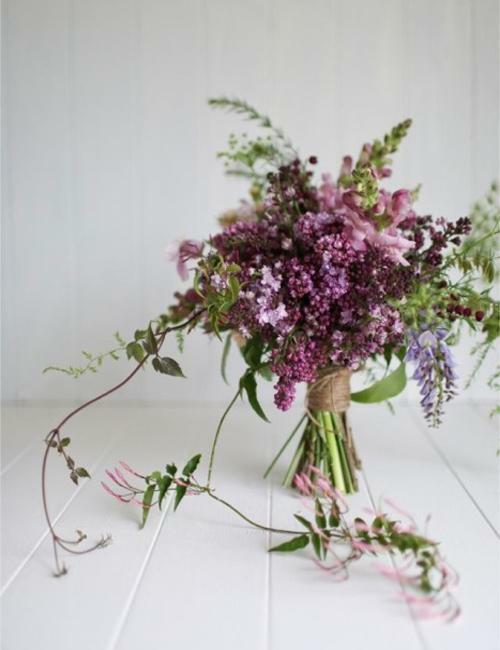 Short and tall flower arrangements bring drama into home interiors and provide symbolic, charming and unique centerpieces. Floral arrangements, decorative fabrics and modern wallpaper designs with flowers are traditional ways of beautiful home decorating with flowers. 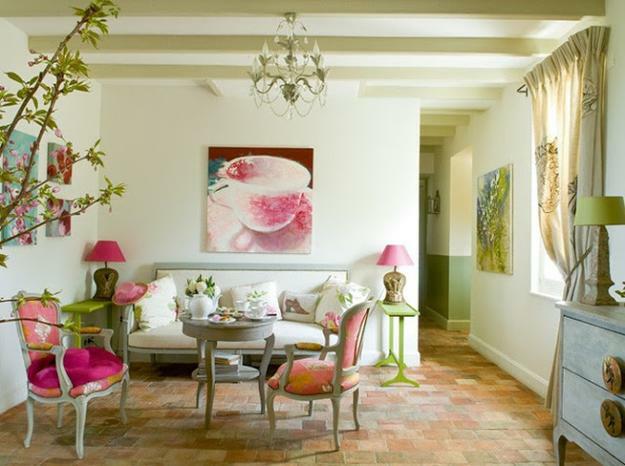 Blooming plants and paintings or spring flowers photographs are great ways to bring beautiful flowers into room decorating also. 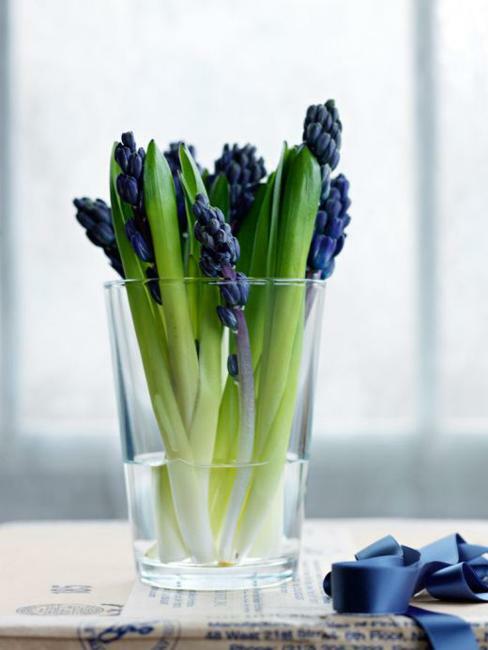 Colorful spring flowers are perfect accents for black and white decorating. 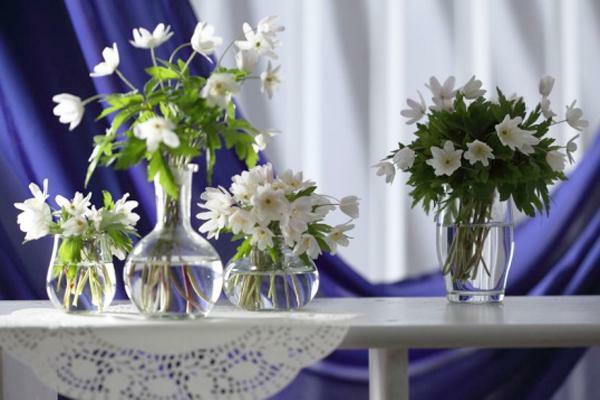 Spring flowers in clear glass vases and containers make interesting home decorations that compliment and enhance black and white decorating ideas, emphasizing color, texture and shapes. 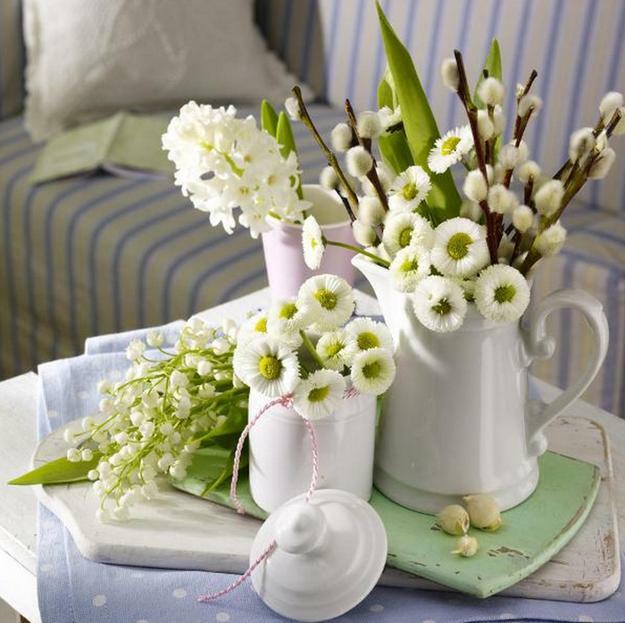 Spring decorating with flowers is a way to evoke positive emotions and create pleasant, fresh and inviting atmosphere. 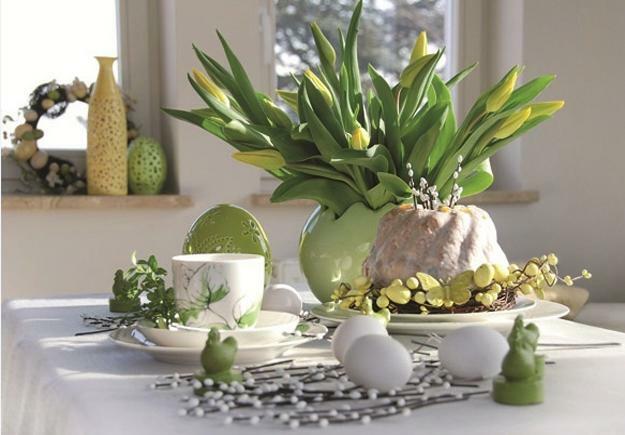 Floral arrangements, decorative fabrics, modern wallpaper designs or tile designs with flowers, painting and photography offer wonderful options to enhance the spirit of spring decorating and brighten up home interiors in style.